Build your dream home on an Estate Sized Lot! 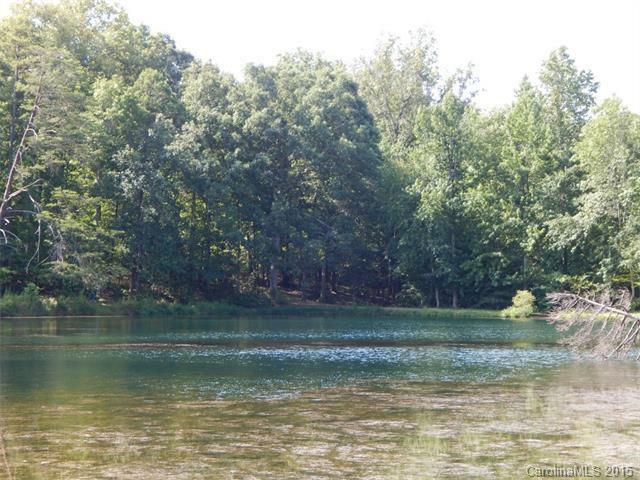 2.83 ACRES! Level, open land in small ESTATE development. Great Location in Rural, Rockwell, NC...Just a few minutes off I-85 exit 63. Newly developed area with many larger tracts to choose from. Private Common Area is Picturesque Pond with walking trail around, Large Log barn, wooden walking bridges and abundance of birds and wildlife. Ketner Farms has a lot of history too! Charming country store just down the road...Really neat area! Sold by Country Home Real Estate.